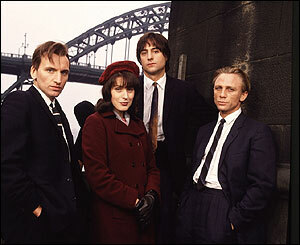 Daniel Craig, who has been announced as the new James Bond, started out in roles including Geordie Peacock in the critically acclaimed BBC drama Our Friends in the North. 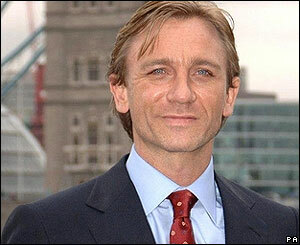 He starred alongside Christopher Ecclestone, Gina McKee and Mark Strong in the 1997 programme. 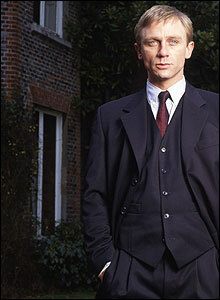 He went on to play DS Andy McLoughlin in the 1997 TV mini-series The Ice House. His TV roles have also included George Dyer, the lover of Francis Bacon, in Love is the Devil - a biopic of the painter's life. Craig plays maverick academic Fluke Kelso in the BBC adaptation of Robert Harris' Archangel. 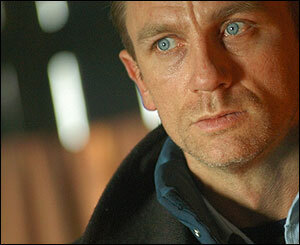 His recent film credits have included the 2004 British gangster movie Layer Cake, with Sienna Miller. Craig's next leading lady will be Nicole Kidman in The Visiting. 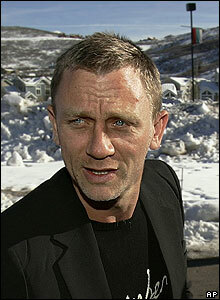 Craig arrived on a speedboat to be unveiled as the new James Bond in central London on Friday, ending months of speculation.